The conference day will take place Saturday 29th September, it will be a bilingual English-French event. And the Contributor Day will be held on Friday 28th September. Contributor days are a great way to learn how to contribute to the WordPress open source project. 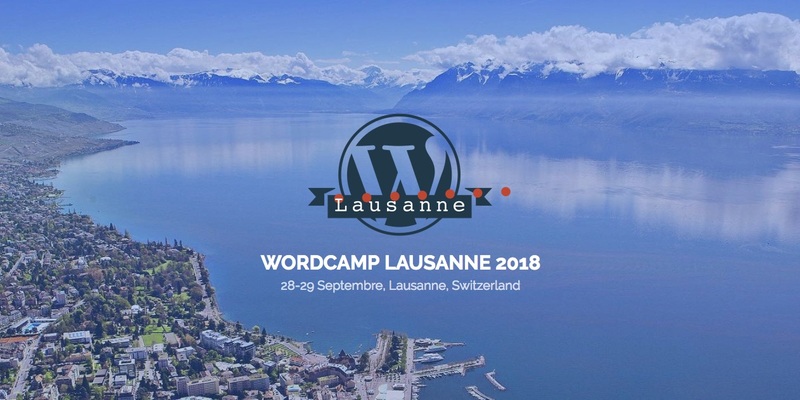 The organization team needs help to make a WordCamp happen. Welcoming visitors, helping to serve food, etc.. Motivated ? Join them! To make sure the WordCamp experience will be great for everyone.